HomeAll PostsArticlesWhen Is the Right Age to Have a Baby? Having a baby is a big decision. Your whole life changes and it changes forever. There are so many things to consider when having a baby because it’s not only your life that changes but also that of your partner and your families. A child can bring much joy to your world because you get to impart knowledge and traditions to another human being. With so much to consider, when is the right age to have a baby? During your twenties you and your partner will be most fertile. It will be easier to conceive during these years because your body is young and ready to procreate. Sometimes you’re so fertile that it may occur accidentally. At this age you are also filled with much energy so you are able to cope better with the sleepless nights and the demands that a baby might have. When they reach the toddler stage you will also have the energy to run after them and play with them. This is great for teaching and bonding. During your twenties you can create great memories with your children. On the other hand, you’re not quite financially stable as you are still building your career. So giving your children the best that you want to give them may not always be possible. There may need to be some sacrifices that are made. During your thirties, you’re still fertile but your risks tend to increase and complications could arise during pregnancy. Some people may experience fertility issues due to lifestyle choices they made during their twenties. At this age you can still experience a healthy pregnancy but the doctor will monitor you closely to ensure that complications are avoided. You also need to take extra care during the pregnancy so that nothing goes wrong. During your thirties you are a bit more established in your career so you are more financially stable. Although your energy levels are lower you still have enough energy for the sleepless nights and the toddler stage. During your forties it can become tougher to conceive. Your body is slowing down and you don’t have that much energy anymore. 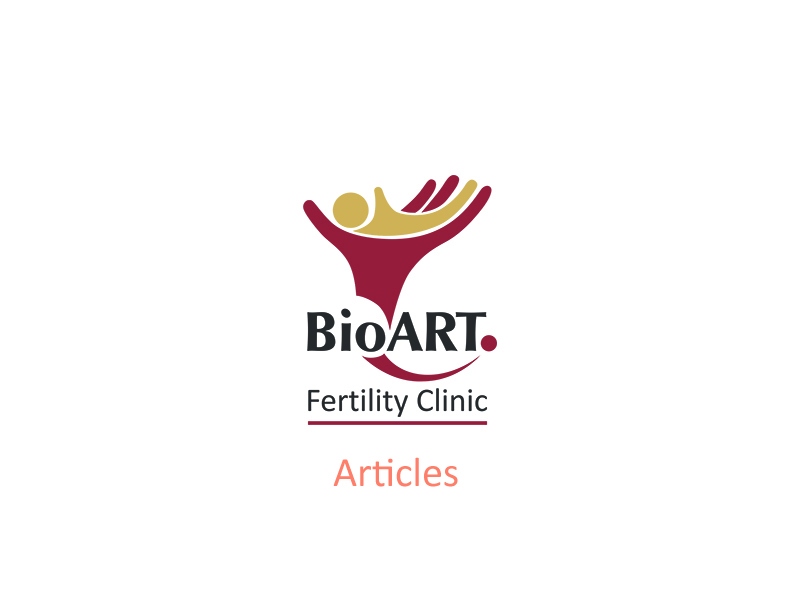 For certain people, hormonal changes may occur and this could affect fertility. Lifestyle choices in your earlier years now become more prevalent and play a big role in infertility. During these years you may need assistance to conceive so fertility treatments such as IVF might be something you have to consider. At this stage of your life you have financial stability so you can, most likely, give your child the best. This is usually why most people opt to have children later in their life. It is up to you as to which age is best. So make your choice wisely.